*The club was established in 1978 and has reached maturity. We are a friendly club conveniently situated between Glasgow and Edinburgh at Junction 3 on the M8. Approx. 9 miles from Edinburgh Airport. A Dave Thomas and Peter Alliss designed golf course is played over undulating parkland and it's prime condition offers a challenge to all levels of golfers. 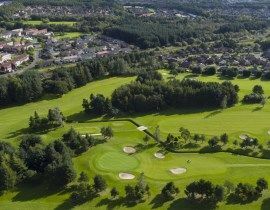 Deer Park is surrounded by mature trees, which provide a sheltered and picturesque course setting. Play our championship course. Click here for our range of 2018 golf packages. 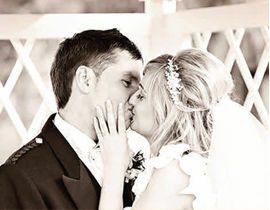 Deer Park Golf and Country Club provides the perfect setting for your fairytale wedding day. 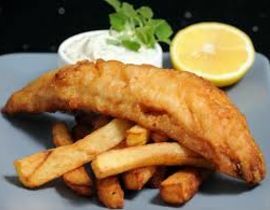 To book a table at one of the best restaurants in Livingston call 01506 446699. 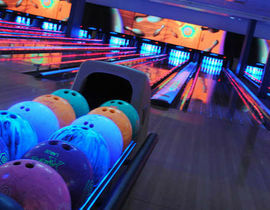 One of Scotland's finest bowling centres with 16 lanes, it's great fun for all the family. Deer Park: Golf course is open, buggies are on.